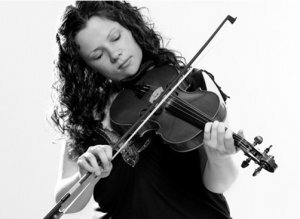 Michelle Mulcahy is one of the most extraordinary and multi-talented musicians in the history of Irish music. At age 20 she has already won All-Ireland championships on the harp, accordion, and concertina. She is also an accomplished fiddler and pianist.